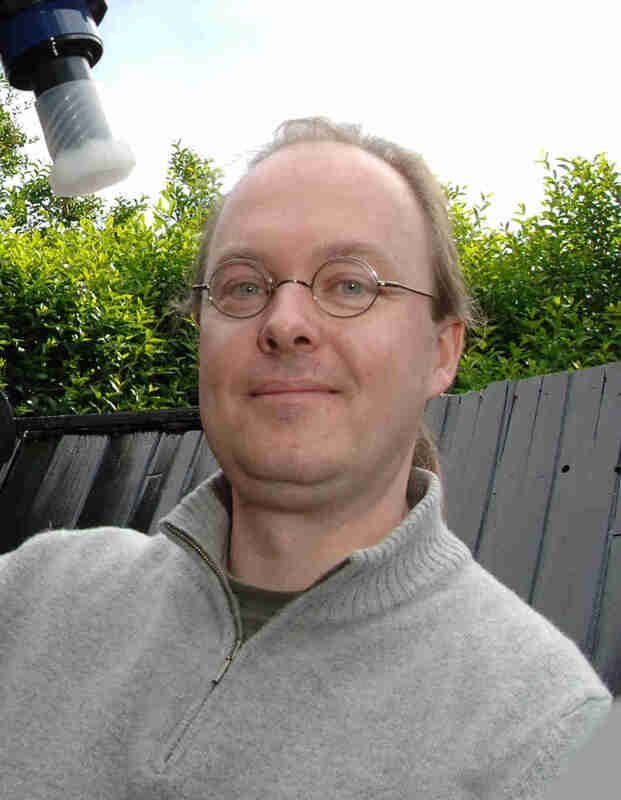 Boris Gänsicke obtained an MSc in Physics at the Technische Universität Berlin (Germany) in 1993 and a PhD in Physics & Astronomy at the Georg-August Universität Göttingen (Germany) in 1997. He was awarded a PPARC Advanced Fellowship at the University of Southampton (UK) in 2002, and became lecturer at the University of Warwick (UK) in 2003, where he is full professor since 2010. In 2013, he was awarded an Advanced Grant by the European Research Council. His main research interests are the end-states of stellar and planetary evolution, and his areas of expertise are large-scale surveys and ultraviolet spectroscopy. He has been PI of 16 HST successful programs with a total of 226 GO and 604 SNAP orbits, and CoI on another 42 programs.